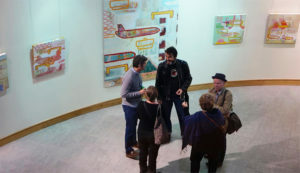 Tuesday saw the opening of an exhibition by Karl Somers of semi-abstract paintings dealing with the diaspora. Karl was inspired by living under a flight path from Dublin Airport. 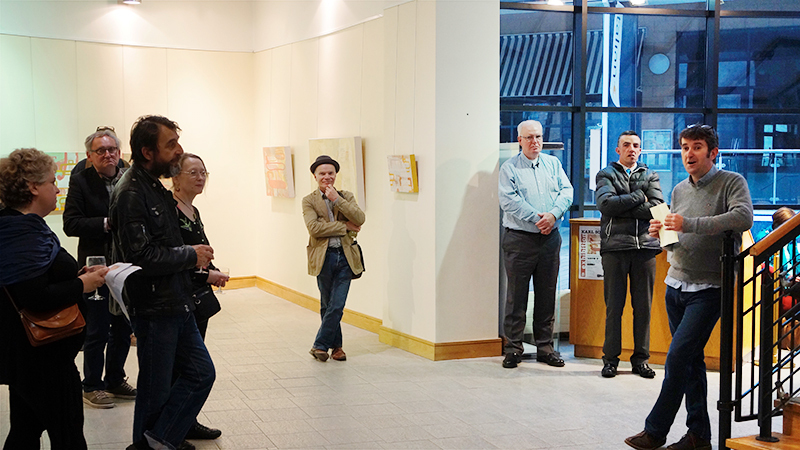 The exhibition was opened by Sean Hillen and curated by Nicola Lane. It continues in the Toradh Gallery until July 5th. 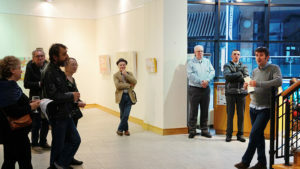 No user commented in " “SHOW 5” by Karl Somers opens in Toradh Gallery, Ashbourne "